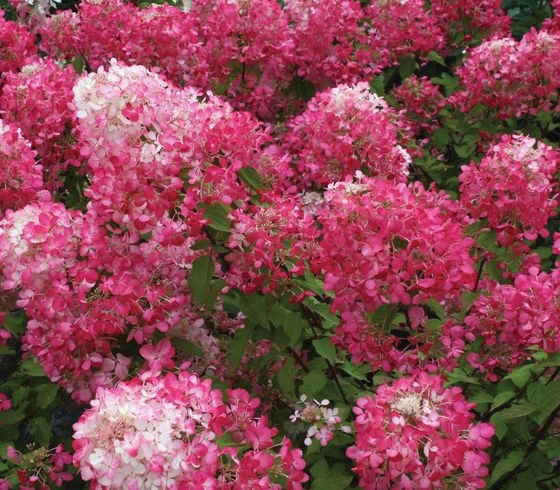 Hydrangea paniculata ‘Rendia’ | J.C. Bakker & Sons Ltd. 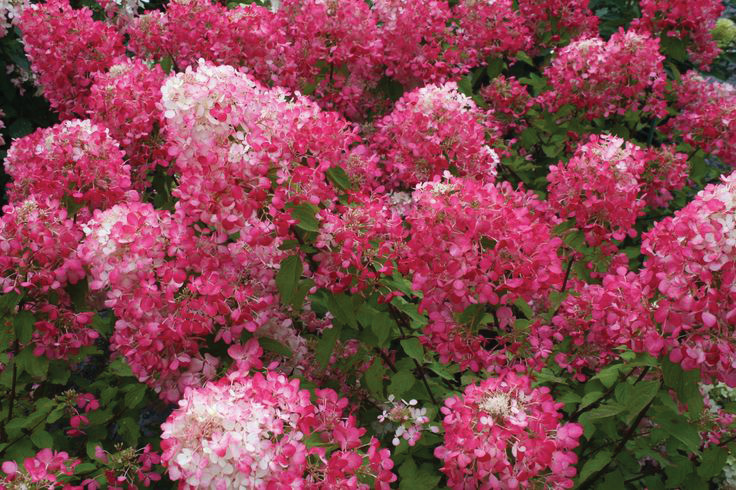 Spectacular for its abundant and long-lasting flowers. Lush panicles bloom first of all white, then pink, becoming deeper in colour. Foliage turns orange-purple in the fall. SKU: 32330302. Categories: First Editions, Shrubs. Tags: Hydrangea, Red Diamond.